We have teamed up with Monster Innovations, LLC to bring their inventive Monster Camo pattern to hard goods. Created by Robert King, the original creator of King’s Camo™, Monster Camo was designed to break the mold and contest today’s most popular camouflage trends. The pattern is unlike anything we’ve seen, a camouflage pattern that’s not digital, not purely sticks and leaves, but embodies a new classification altogether. 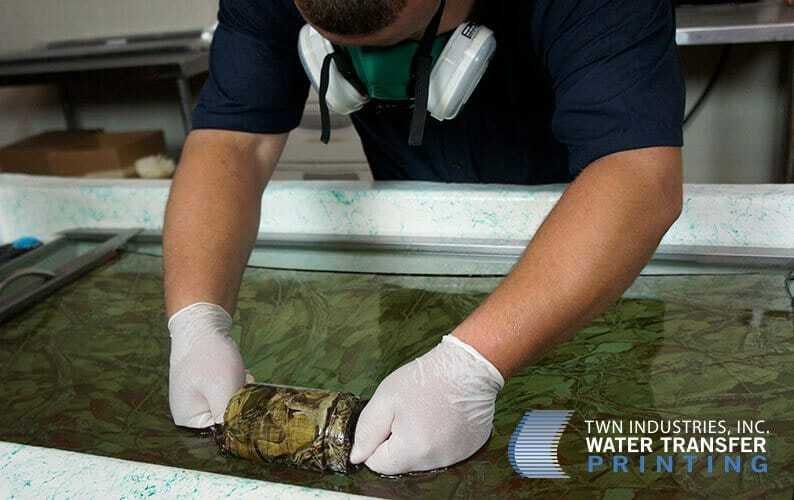 We are excited to partner with Monster Innovations, LLC to develop their pattern as a Water Transfer Printing film because it is not only effective concealment, it is also pleasing to the eye. Dress up your favorite rifle, bow, or optics in Monster Camo. Monster Camo has been designed for a multitude of terrains, it’s adaptability and flexibility are its greatest assets. 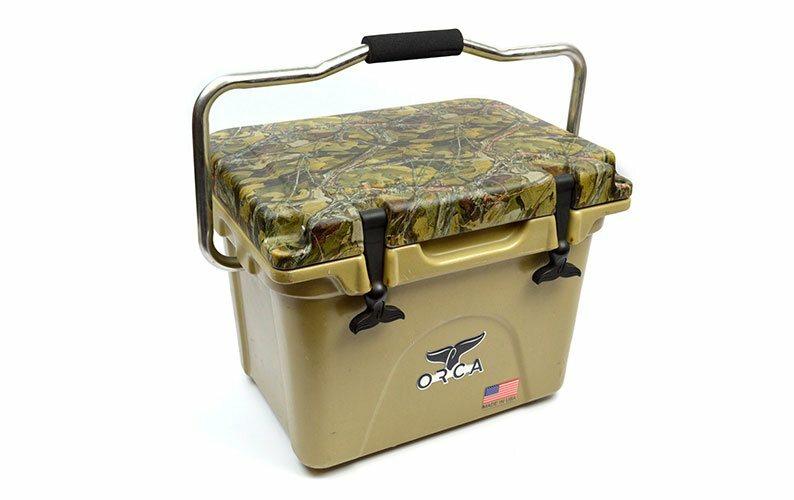 The intense coloration and pattern provide concealment in the widest range possible. It was designed to accommodate hunting in high mountains, low deserts, and thick woodland areas. 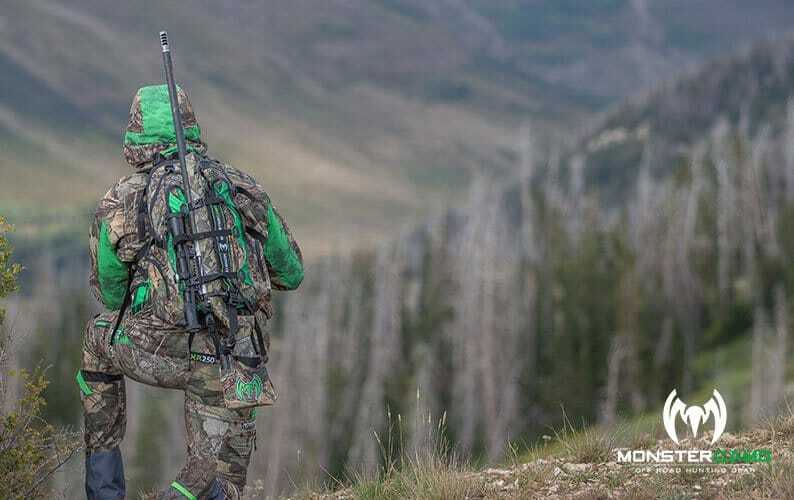 We sat down with Robert King to learn more about Monster Innovations, LLC, their philosophy, and the technology that makes their camouflage effective across a vast array of terrain. What environmental elements inspired you to design the pattern? Let’s play a game. It’s called “find the bow dipped in Monster Camo”. Robert King: After designing many patterns for terrain-specific environments, we felt it best to create a pattern to occupy the greatest geographical terrain possible. 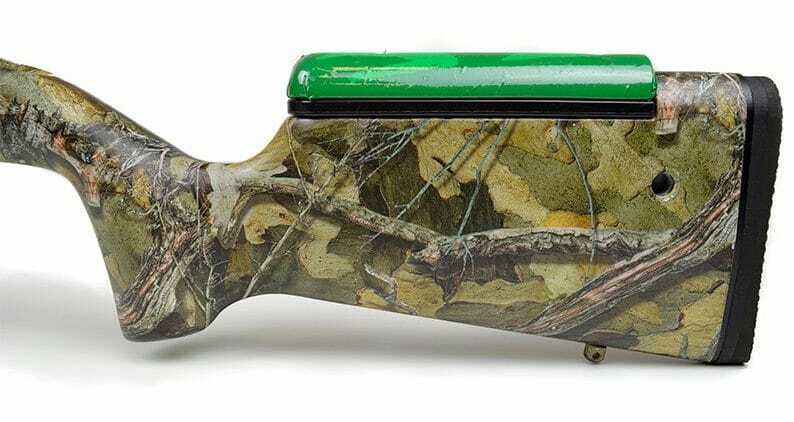 This would help eliminate the problem of buying many patterns to accommodate changing geographic locations when hunting. 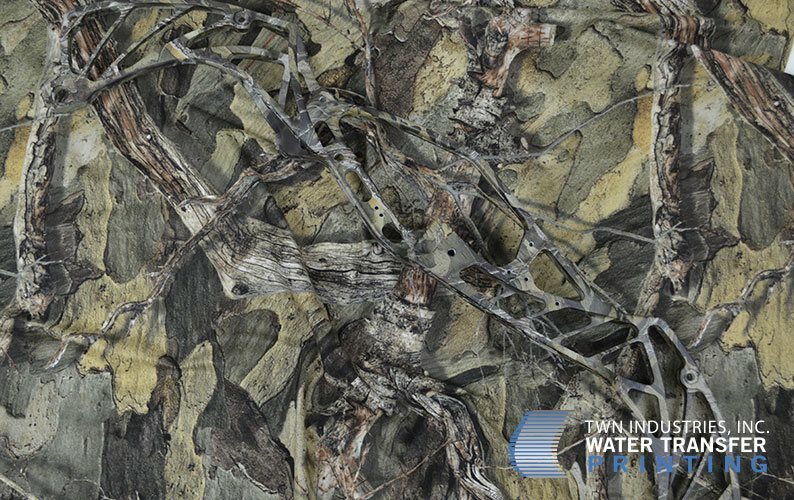 Describe the camouflage technology behind your pattern. Dip anything in this ultimate Off-Road hunting camouflage. Robert King: Instead of following the trends of the digital/military wave, or the absolute sticks and leaves, we created a unique design with coloration codes that will blend into virtually any terrain. We spent three full hunting seasons testing this pattern in a wide variety of terrain. How would you describe the aesthetic of your pattern? Perfecting our rolling technique on this Yeti Rambler Colster. Robert King: Hunters really care about what they look like, not just in the field, but everywhere they go. With so many patterns to choose from, we wanted to make sure our pattern was not only effective but looked the very best in appearance. 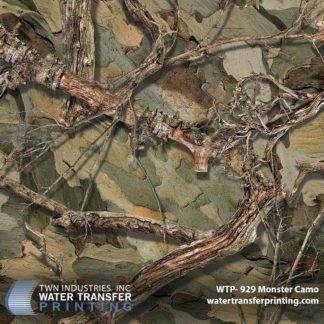 Monster Camouflage features a wide format design with highly-detailed branch elements that span across a textured, woody background. The background includes multiple tan, gray, and brown color variations that provide “break-up” and conceal the user in surrounding brush. Stand out from the pack with this innovative hybrid camouflage. 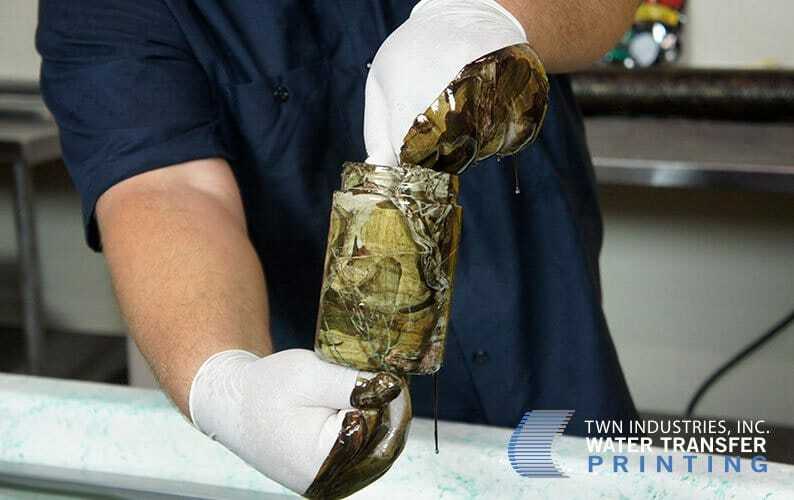 Monster Camo was created and designed by Robert King, the creator of the King’s Camo™ brand of clothing. His desire to “step outside the box” meant he had to start and create a new company. Colton King has been working with his dad, Robert, for 20 years. 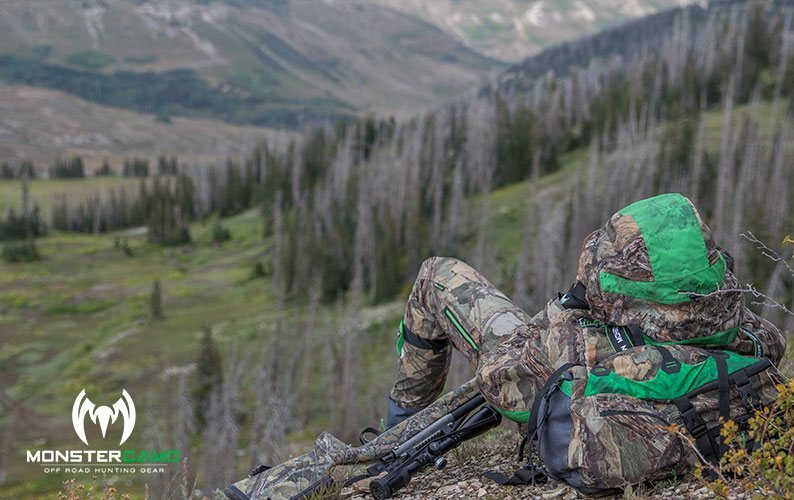 He has great knowledge of hunting and knows what it takes to make things happen in the world of hunting apparel. The new Monster Camo Water Transfer Printing film gives passionate hunters the ability to dip their items to match their existing gear and apparel. 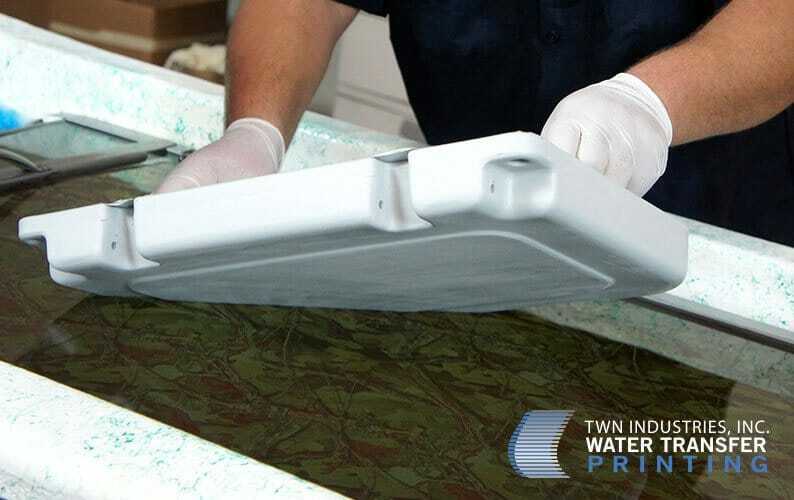 Orca Coolers lid getting dipped in Monster Camo Water Transfer Printing film. Robert King: As most people know, a truck can only go so far in 2-wheel drive. However, once you kick it into 4-wheel drive, the possibilities are virtually endless. Wearing our hunting gear is like locking your truck into 4-wheel drive and powering through extreme hunting conditions. How is Monster Innovations, LLC different? Robert King: Our company is intended to stand out, be noticed, and be bold. Most importantly, it was our intention to build “race-ready” gear. This means that our apparel is ready for the serious hunter, no need to add extras just to compete. We are professional grade right out of the box. What inspired you to develop the Monster Innovations, LLC? What’s your niche? Robert King: Our inspiration came from the desire to be different and stand out from the crowd. The market is full of carbon copies and we wanted to mix our love of motorsports into our hunting brand. It gives us more of an “extreme” look and effectively portrays our “Off Road Hunting” tagline. If our gear can’t handle off-road difficulties, it doesn’t make our cut. Our green trims are part of our brand. It allows us to stand out from the pack when lined up against the competition. What vision do you have for Monster Camo? Robert King: We want to be noticed for not only the look and feel but also the quality. Our customer service is our most important value. We strive to create products, gear, accessories, to cover the enthusiast from top to bottom and everything in between. We are in the process of launching some sub-brands soon that will expand our camouflage pattern to everyday and fitness apparel. Stay tuned! Want to learn more? Check out our epic Monster Camo brand page and visit their website here.